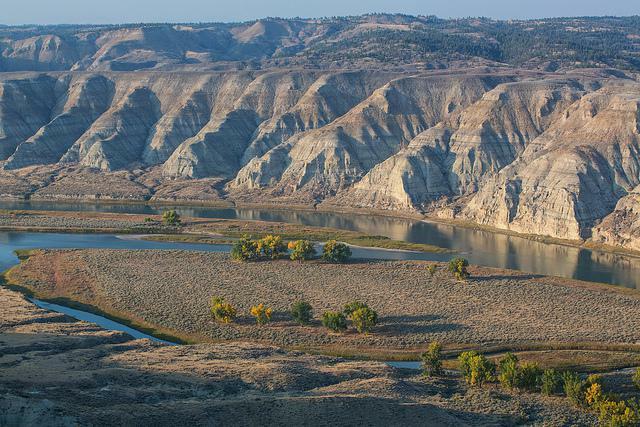 Upper Missouri River Breaks National Monument. Secretary of the Interior Ryan Zinke will decide whether to shrink or eliminate 22 national monuments later this month. As Yellowstone Public Radio’s Brie Ripley reports, these monuments are significant money-makers for business owners across the West, who met in Helena and Great Falls Wednesday to discuss their concerns. In Montana outdoor recreation generates nearly $6 billion in consumer spending annually, and supports over 60,000 jobs. Outdoor recreation is an integral revenue generator for other states represented by the Western Businesses for National Monuments group, which met Wednesday to advocate for keeping national monuments in their home-states as they are. The group includes restaurant and brewery owners, outdoor gear manufacturers, expedition guides and representatives from local chambers of commerce, who said they would lose money by the loss or scaling-back of nearby monuments. Chris Mehl is the Policy Director of Bozeman-based Headwaters Economics. The non-partisan research organization published three studies, the most recent in June, on the economic performance of local communities adjacent to 17 national monuments in the West. "In all 17 cases, the performance of the community surrounding the national monument improved," Mehl says. "Jobs went up, per capita income — which is a great way to measure prosperity in a community, how much money is coming in per-person — went up in every case single case that we studied for example." National monuments became a fixture in the debate on public land management when President Trump ordered a review of any national monument designated since 1996 that’s bigger than 100,000 acres. 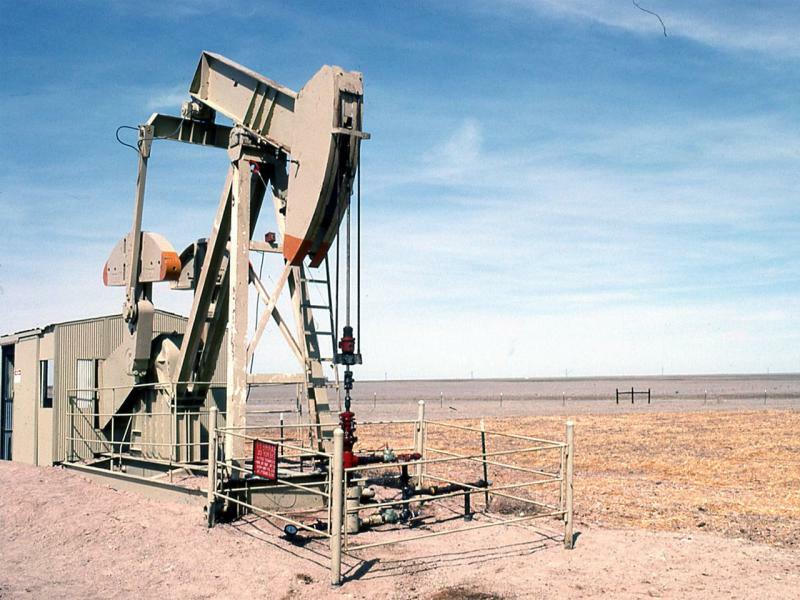 Officials in the oil and gas industry, along with many elected officials, like President Trump, have criticized that national monument designations shortchange natural resource developers. But the Headwaters Economics research shows that national monuments support recreational economies crucial to rural business owners and overall revenues for states across the West. "We found in no way could you say that monuments were hurting the community," Mehl says. "I can’t say monuments are causation — you know, if you create a monument, your community will automatically do better. But we did find that, in every case that we studied that they did, in a sense, continue what they did before — they either grew or grew faster before the creation of the monument." Zinke has already announced he would make no changes to two monuments, including Montana’s Upper Missouri River Breaks. But he is expected to determine the fate of 22 national monuments, and thereby, 22 surrounding business economies, by the end of this month. Interior Secretary Ryan Zinke announced on Wednesday he won’t recommend any changes to the Upper Missouri River Breaks. It’s one of 27 national monuments under review by the secretary, who is now the target of a new ad campaign launched by a Montana-based sportsmen’s group. President Donald Trump signed an executive order today directing his Interior secretary to review the designation of dozens of national monuments on federal lands. Trump called the protection efforts "a massive federal land grab" by previous administrations. Interior Secretary Ryan Zinke says removing bureaucratic obstacles to development on federal land can create jobs and offer hope to nearby communities. 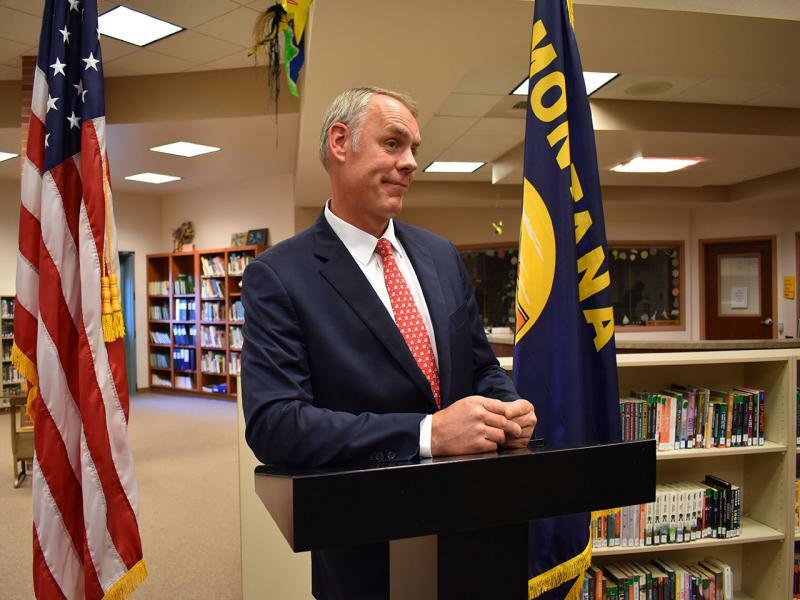 Zinke spoke Tuesday at the Western Governors' Association annual meeting in his hometown of Whitefish, Montana. He says the Interior Department and other land management agencies need to better cooperate, and hinted of major changes in store. Interior Secretary Ryan Zinke wants to streamline the process for oil and gas development on federal lands. 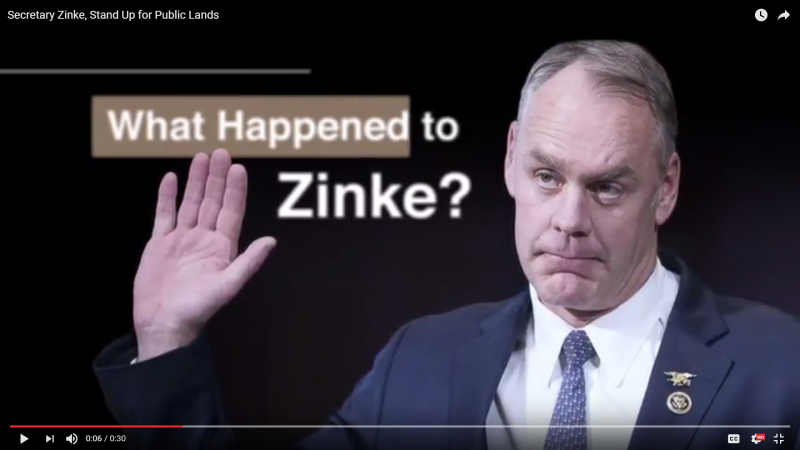 Zinke signed an order Thursday mandating Bureau of Land Management oil and gas lease sales be held in each state on at least a quarterly basis. Zinke noted during a telephone press conference that under the Obama administration BLM fell far short of that legally-mandated limit.